May 8, 2018, 11:22 a.m. 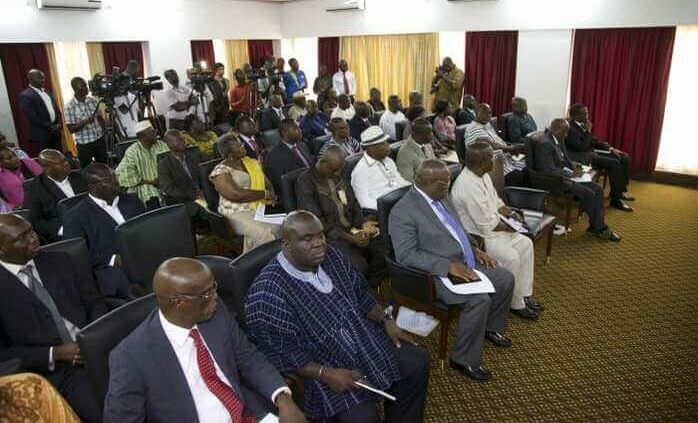 Eight companies in the Upper West Region have received government’s approval to take off this year under the One-district, One-factory programme. The eight prospective factories are spread throughout the region, with one each in Nandom in the Nandom District, Tumu in the Sissala East District and Lawra in the Lawra District; two in Gwollu in the Sissala West District and three in the Wa municipality. Their operations cover the processing of fruit juice, the production and refining of cotton, cattle rearing, the processing of shea nuts into shea butter, the production of oils and/or edible pastries from cotton seed, soy beans, shea nuts and groundnuts and the production and processing of cassava. A Deputy Minister for Trade and Industry, Mr Robert Ahomka-Lindsay, disclosed this in Wa yesterday when he addressed various stakeholders on the progress of work to deliver the government's campaign promise. The stakeholders who attended the one-day forum included chief executives of municipal and district assemblies in the region, traditional rulers, public and civil servants and heads of various government agencies. 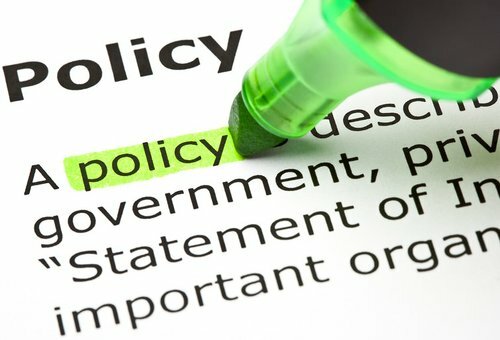 Mr Ahomka-Lindsay said the government had received 734 business plans under the policy, with 323 approved in 181 districts nationwide after passing thorough a review process that involved 608 of the 734 business plans. The remainder, he said, were also being reviewed currently. The business plans received included those from some already existing factories seeking shelter under the support offered under the programme to breathe fresh life into their operations, the deputy minister said. He indicated that more than five banks operating in the local industry had committed GH¢2.5 billion to support industries under the policy. The amount is just a fraction of the GH¢6.5 billion being sought from the financial sector to prop up prospective industries under the policy. The banks, which include the GCB Bank, the ADB and the Universal Merchant Bank, had offered various sums in their individual capacities to support businesses that met an elaborate sustainability test through loans and other relevant facilities, he noted. 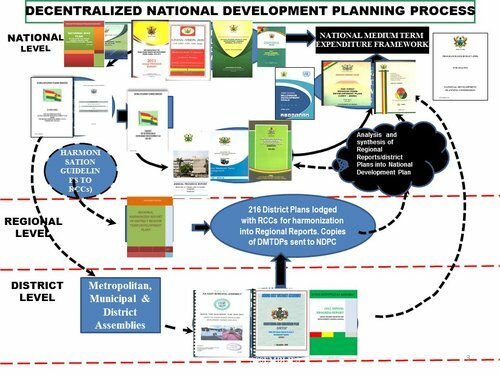 Mr Ahomka-Lindsay said the government was committed to delivering that major campaign promise of setting up factories in all districts by 2020 and charged the heads of the various assemblies to deliver five companies in each district to boost employment and the general economy of the districts and the entire country. Under the implementation of the policy, district implementation support teams (DISTs), chaired by the assembly heads, have been set up in all the 181 districts where such factories are ready for take-off. Relevant bodies, including the Environmental Protection Agency, the Food and Drugs Authority, the Ghana Standards Authority, the Lands Commission and the traditional authorities, form the membership of the DISTs. Their mandate is to ensure the successful acquisition of proper documentation on land and other relevant resources to remove potential bottlenecks that could impede the smooth take-off of a business. The Deputy Minister of the Upper West Region, Mr Amidu Chinia, urged the various stakeholders to work assiduously to ensure the effective and successful implementation of the programme.